A Shorten Labor Government will invest $1.14 billion in a National Hydrogen Plan to make Australia a world leader in the burgeoning hydrogen industry – boosting jobs, exports, fuel security and reducing pollution in our energy, transport and industrial sectors. Hydrogen is an emerging industry that has huge potential to deliver significant economic, jobs, fuel security and environmental benefits to Australia. 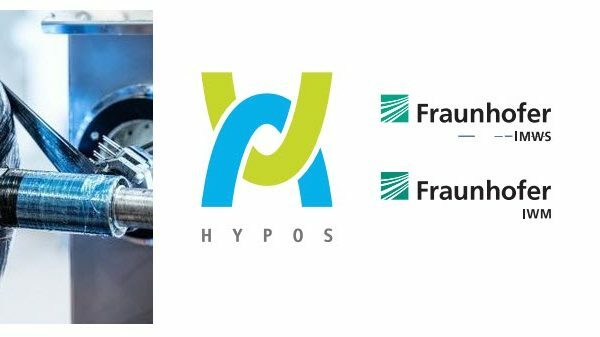 From transforming transport, to providing secure, affordable and clean energy for industry, the potential of an Australian hydrogen industry is massive. As demonstrated by Japan’s making the 2020 Tokyo Olympics the ‘Hydrogen Olympics’, some of Australia’s most important trading partners, such as Japan and South Korea, are committed to transitioning their economies to clean hydrogen. Due to Australia’s low cost renewable energy and proximity to Asian markets, we are projected to have a significant cost advantage compared to other hydrogen producing nations such as Qatar and Norway. 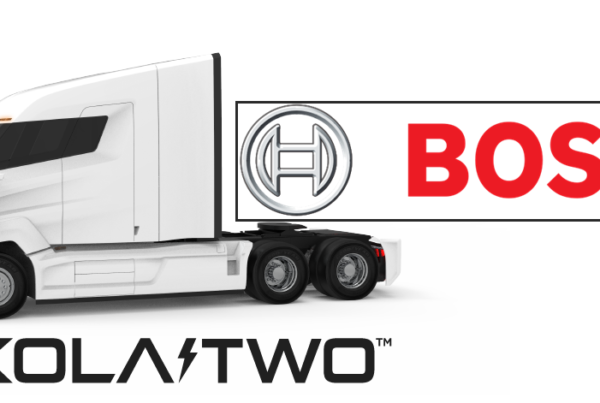 This means that as well as playing a key part in Australia’s own transition to clean energy, hydrogen also represents a huge export opportunity, with the global market for hydrogen expected to be worth $215 billion by 2022 according to the International Energy Agency. Due to existing LNG infrastructure and a proof of concept Hydrogen Plant, Gladstone has enormous potential as an export hub for hydrogen. ACIL Allen Consulting projects that Hydrogen exports alone could contribute $3.6 billion per annum to the economy and generate nearly 6,000 jobs by 2030. This is projected to grow to $10 billion of exports per annum by 2040, and 16,000 new jobs, with most of these jobs in regional areas. Labor’s plan will support the hydrogen economy through research and development, commercialisation, deployment, infrastructure and regulatory reform. Research, development and commercialisation: Labor will require ARENA to direct up to $90 million of its investment budget to support the development and pre-commercial deployment of hydrogen technologies, as well as making hydrogen production, storage and transport a funding priority of the Australian Research Council. Hydrogen deployment and industry development: Labor will allocate $1 billion of CEFC funding to support clean hydrogen from Labor’s commitment to double CEFC’s capital by $10 billion, allocate $40 million from the CEFC Clean Energy Innovation Fund to demonstration and development hydrogen technologies, and require ARENA to allocate $10 million of its funding to establish hydrogen refuelling infrastructure across Australia. Hydrogen regulatory reforms: Labor will deliver regulatory changes for hydrogen use such as; developing a ‘Guarantee of Origin’ scheme to certify carbon neutral hydrogen, having the AEMC examine rule changes to allow for compensation for grid firming by electrolysers, pursuing international export agreements on hydrogen, and work with states to harmonise regulations for hydrogen vehicles. The National Hydrogen Innovation Hub: Labor will invest $3.0 million to establish the National Hydrogen Innovation Hub in Gladstone. 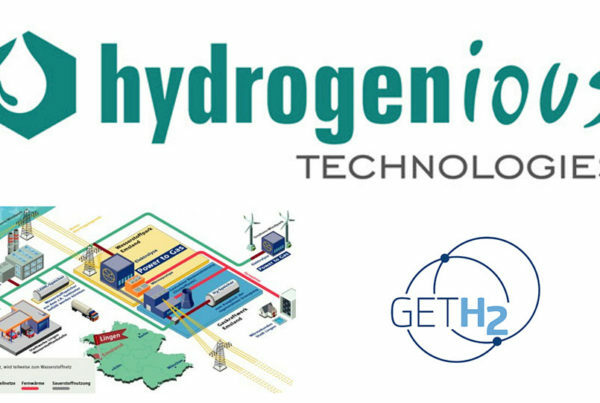 Building on existing expertise and infrastructure, the centre will kick-start early commercialisation of hydrogen technologies, provide a hub for ARENA, researchers and other agencies, and develop opportunities for leveraging LNG infrastructure to support hydrogen exports. Labor will seek expressions of interests from joint ventures between industry and research providers in allocating funding. Labor’s plan will have a capped budget cost of $3.0 million on the underlying cash balance over the forward estimates.